Many of you may have read in the news recently about No Child Left Behind (NCLB) waivers and how Florida is planning on seeking one. I want to take a quick moment to explain why this is important, and the potential benefit to our state. Currently, we have “A” and “B” state-graded schools that are labeled as struggling according to federal requirements. This is confusing for parents and spreads too many mixed messages in our communities. Florida set a high standard for those federal requirements early on, while other states set lower standards that give the appearance of better performance. Existing federal requirements are very narrow and do not account for many different facets of the work of our schools. These same requirements do not account for the learning growth of every student. Florida has been ahead of the curve on this issue, working with our federal partners to establish a school improvement program several years ago that bridged both state and federal accountability requirements. A federal waiver would allow us to further enhance this program to account for the issues above, and allow us to bring clarity to the performance of our schools. I hope you follow this issue closely in the coming months as the benefits to our students will be immeasurable. And I close with this: Florida is neither waiving standards nor accountability. Florida simply seeks relief from regulations to better educate our students and to create a learning environment to support our teachers and principals. Sneak peeks at college life – including how to pay for it! What takes the fear out of doing something for the first time? Giving it a trial run. And that is exactly what more than 500 Florida middle school students did during the second annual Florida Department of Education College & Career Day . From campus tours and presentations to meeting face-to-face with college and university recruiters, students walked away with information on financial aid, scholarships, advanced coursework and many other tools to help them succeed as they prepare for high school and beyond. The on-campus experiences and the real-world discussions with those who have been there and done that left an impression on these young minds. Now, how to pay for the real experience? That is where we come in. DOE’s Office of Student Financial Assistance has tons of info, scholarships and assistance for you. Check us out online! Did you go to college? If so, what memories do you have of college life? What hopes do you have for incoming college freshmen or other students today? How did you pay for college? This week, I enjoyed visiting the Cummer Museum in Jacksonville. There are many fantastic exhibits to see including one that included photographic and documentary art highlighting the problem of school dropouts. It shared the stories of 20 students who were at risk of dropping out, but now have either graduated or are on track to graduate. It was quite moving. While in Jacksonville, I also visited Andrew Jackson High and North Shore Elementary, I was interested in seeing what changes have taken place to ramp up academic performance during my tours. At Andrew Jackson, I met with Principal Iranetta R. Wright, Superintendent Ed Pratt-Dannals, and various school board members. The school has partnered with Blue Cross/Blue Shield for a career tech program to emphasize the health care industry as a great career option for students. A group of 12th graders told me how much the partnership has helped improve the culture of the school and how the community has embraced the change. At North Shore, I met with Principal Felicia W. Hardaway and several teachers. A big change they recently made to help better address the needs of their students was to transform from a K-8 system into a K-5. The school also developed a micro-society program to help teach life financial skills and entrepreneurship, where students are organized by class and grade into towns/states. They elect leaders, pay taxes and fees, and earn “money” via attendance, completion of work, among many other things. I chatted briefly with a student running for the office of governor of the second grade, and she gave me her campaign speech on how she wanted to reduce taxes. 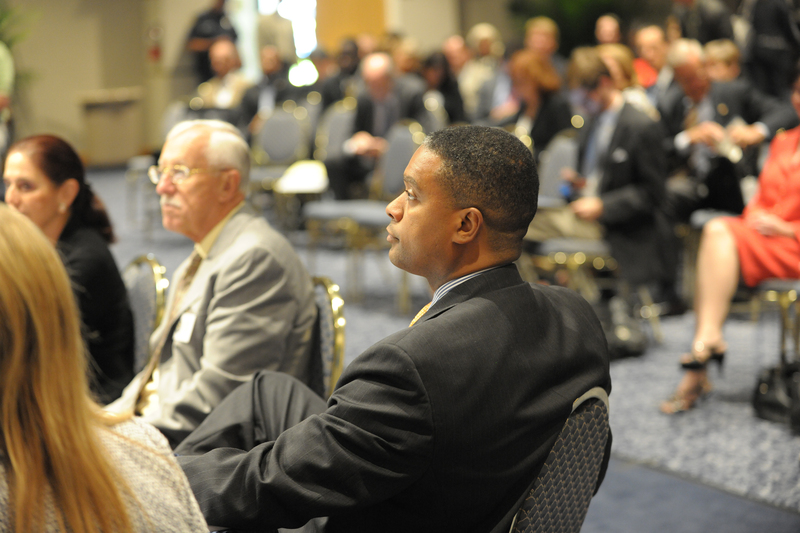 My visit to Jacksonville was great, and I look forward to continuing my look, listen and learn tour – stay tuned! The Florida Governor’s Mansion is “The People’s House,” and I personally invite all children and educators to visit me there often. We can talk about the photographs, award-winning books, artwork and pottery on loan from museums across the state, and so much more. The house has such a rich history – 12 former governors and their families have lived there dating back to 1955! In addition to historic tours of the Mansion, I am passionate about literacy and would like nothing more than to sit down with children and classes to read. Be sure to bring your favorite book! I hope that school children will visit the mansion year round, not just during the school year, so please sign up for a tour today! 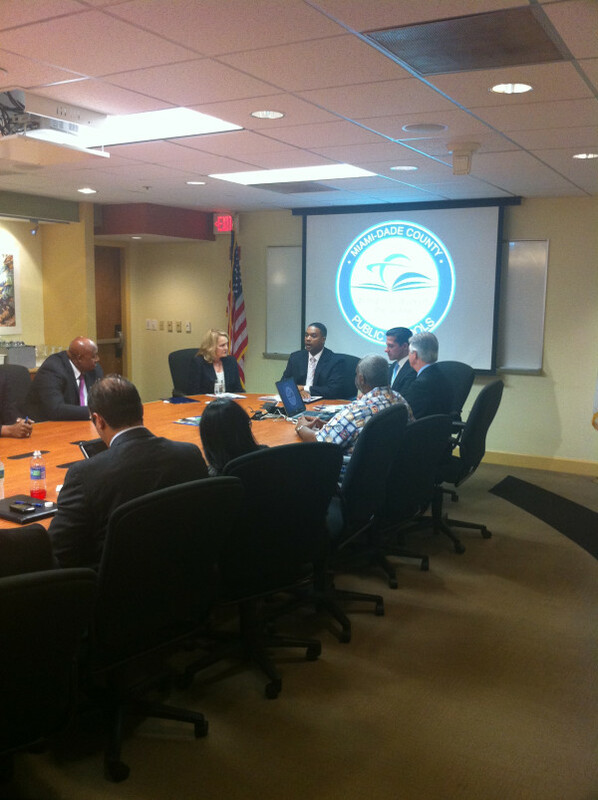 Last week, I had the opportunity to attend the Florida Board of Governors meetings in Miami. It was great meeting my fellow members and discussing on how we can improve and streamline our K-20 system. We also had good conversations around the challenges our higher education system is experiencing, including increased defaults on student loans and very lean budgets. On a lighter note, I was pleased to hear how Florida A & M University was ranked one of the best historically black universities on the U.S. News and World Report list. Whether it’s the BOG, Council of Presidents or Higher Education Coordinating Council, having an active role in these meetings is critical in our work to align our education resources and create graduates and programs that not only complement each other, but work to grow our economy. The State Board of Education is set to meet tomorrow in Orlando where we will continue these types of discussions. I encourage you to tune in to that meeting so you can stay informed about all facets of our education system. 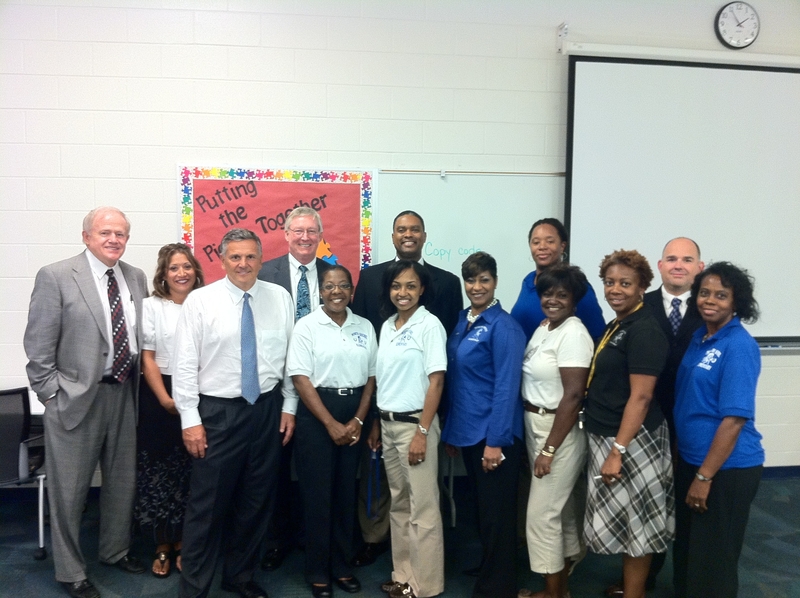 Last week, I had the opportunity to visit Warrington Middle School in Escambia County. I enjoyed meeting Superintendent Malcolm Thomas, students, teachers, school board members, PTA members and administrators. Warrington is one of the state’s Intervene schools, and during my visit, I saw first-hand the challenges they are facing, and the work they are doing to improve the academic outcomes of their students. 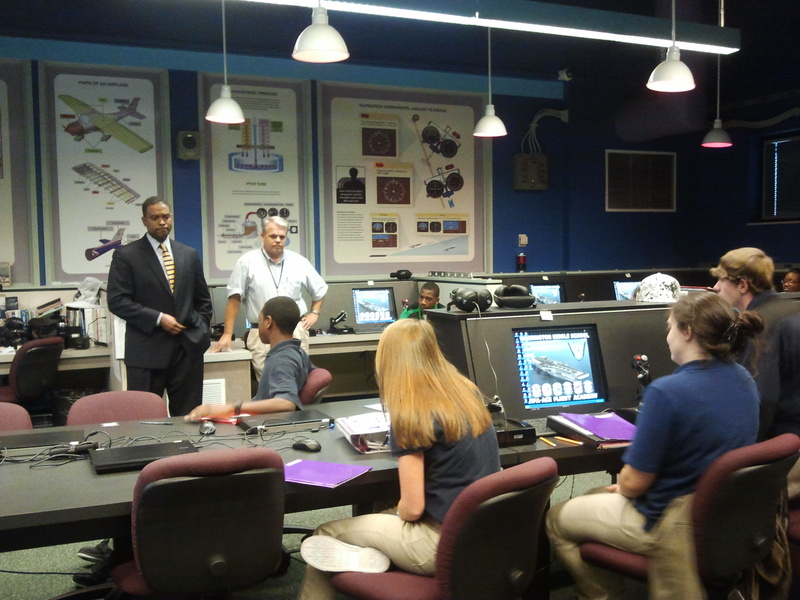 I was encouraged to see innovative learning approaches, particularly when it comes to their new National Flight Academy where students will obtain hands-on aviation classroom experiences. The program is a joint effort between the district and Pensacola’s Naval Air Station, and is the first of its kind in the nation. What a great way for students to learn STEM-focused knowledge that will help prepare them for success throughout school and in the workforce. I look forward to hearing more about this program, and appreciate the community’s active involvement in helping this school improve. 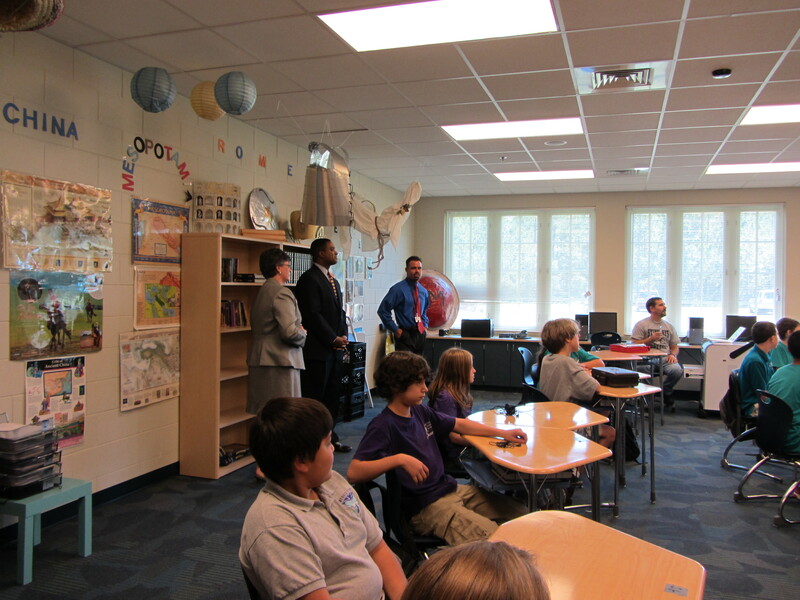 I also visited Emerald Coast Middle School in Walton County. This new facility is quite impressive. It was interesting to see the creative approaches they are taking to use technology to aid in their students’ education. One class had students using iPods to listen and view the day’s lesson. I also saw a music class where students were tasked with identifying various musical instruments through the use of a smart board. These represent exciting examples of how our schools are using technology to augment the learning process, and I appreciate Superintendent Carlene Anderson’s leadership and staff for their work in this district. It was great to see how excited our students and teachers are about making this the best school year yet. I want to continue listening and learning, and will be visiting more schools around the state soon.